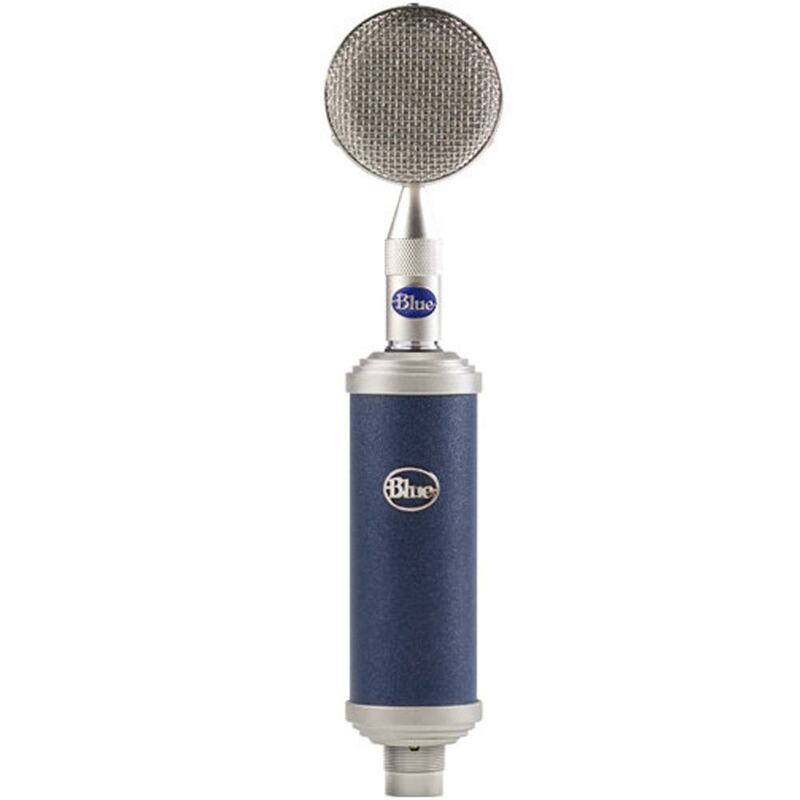 The Blue Bottle Rocket Stage One Condenser Microphone is Blue's most accessible Class A discrete solid state mic with a foundation for interchangeable capsules (B8 Capsule included only). The Blue Bottle Rocket Stage One is precision-designed and hand-assembled. 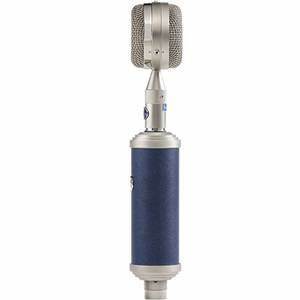 Compared to similar microphones, the Stage One had a very low self noise specification (< 7.5 dB) and an very high output level (+12dBV), making it the perfect choice for today’s high sample rate/deep word length digital platforms. 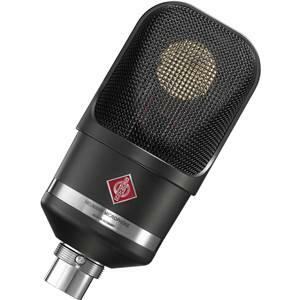 Instead of integrated circuits (chips), the Stage One employs a transformless Class A discrete amplifier circuit to ensure the most accurate and noise-free signal possible, with minimal distortion and coloration. 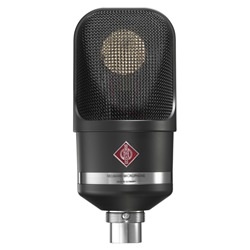 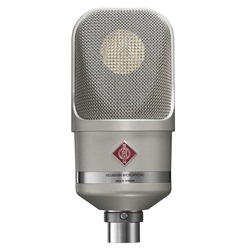 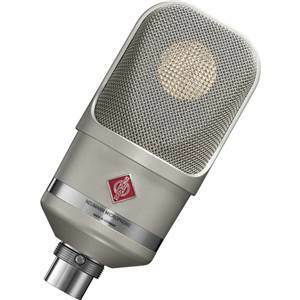 The Stage One is an ideal microphone for recording virtually any sound source.